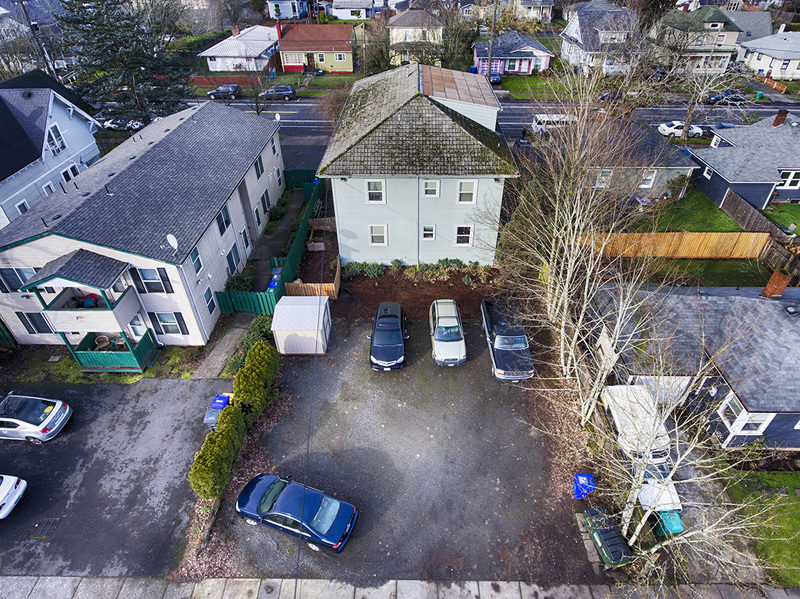 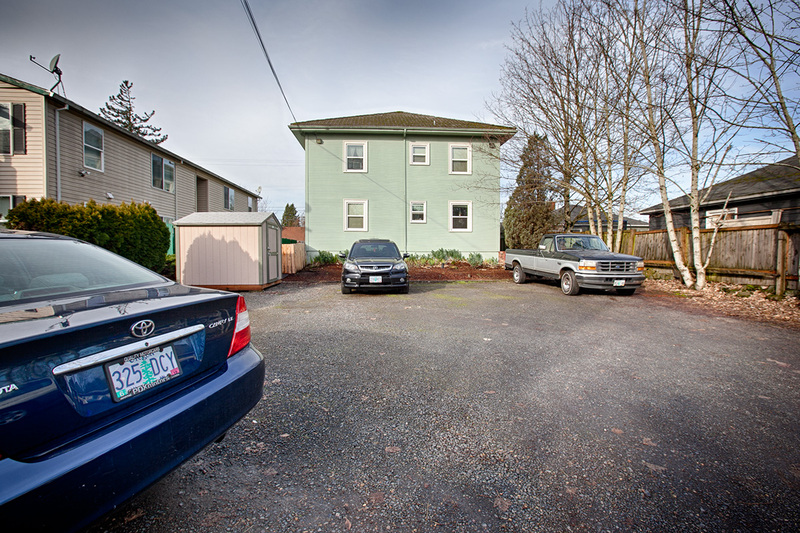 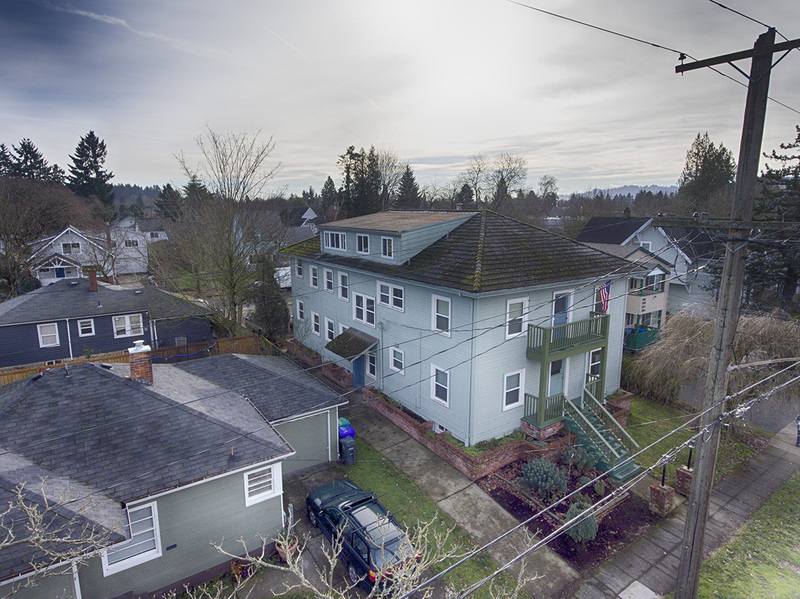 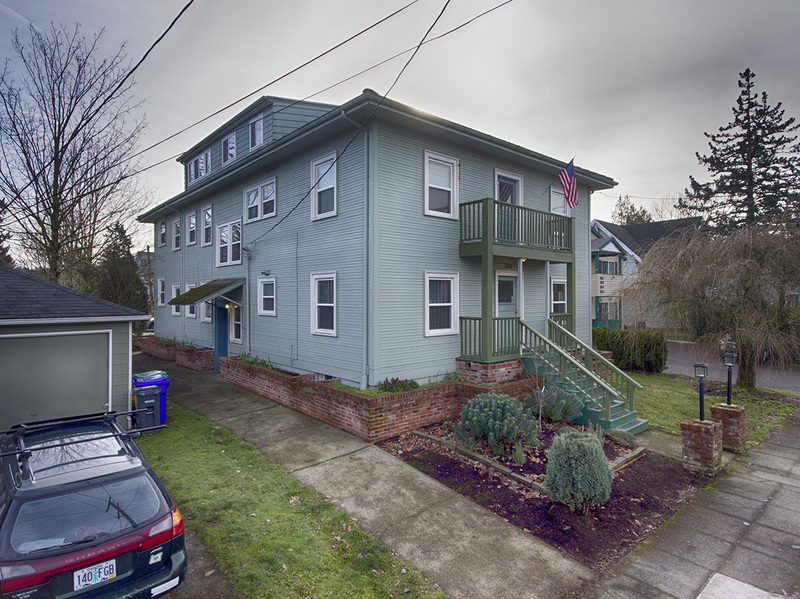 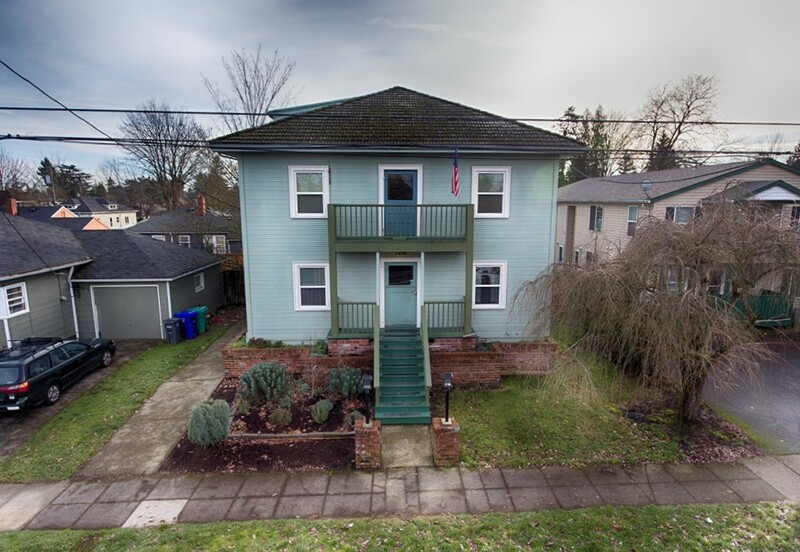 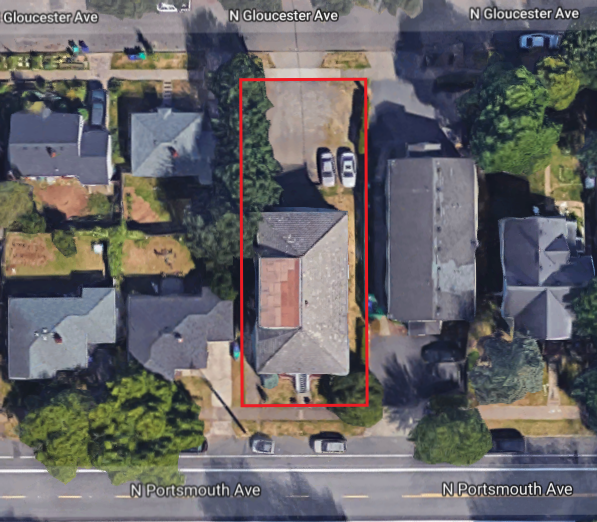 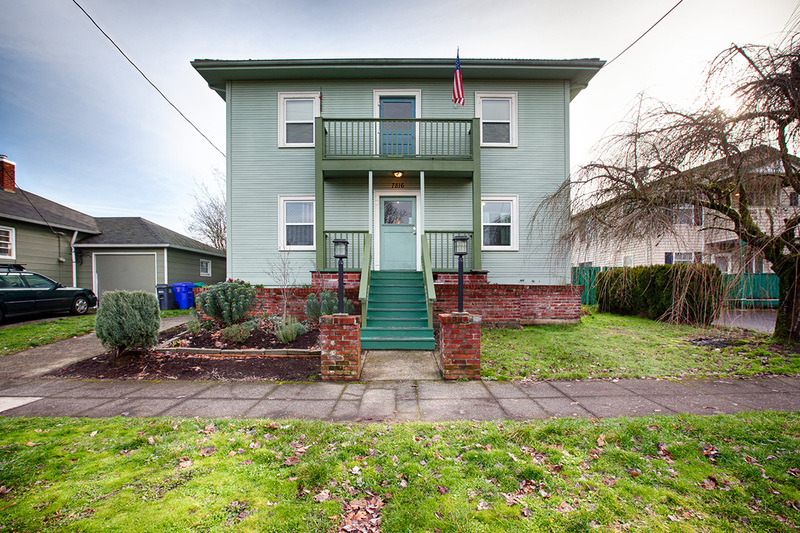 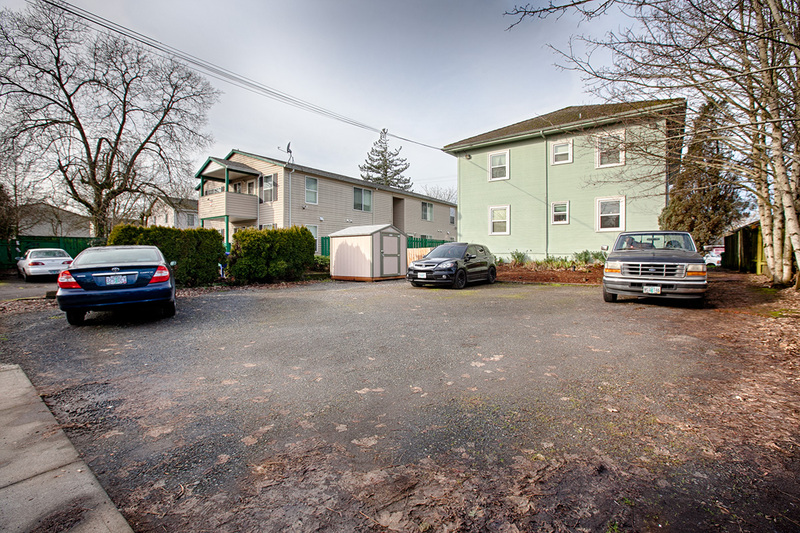 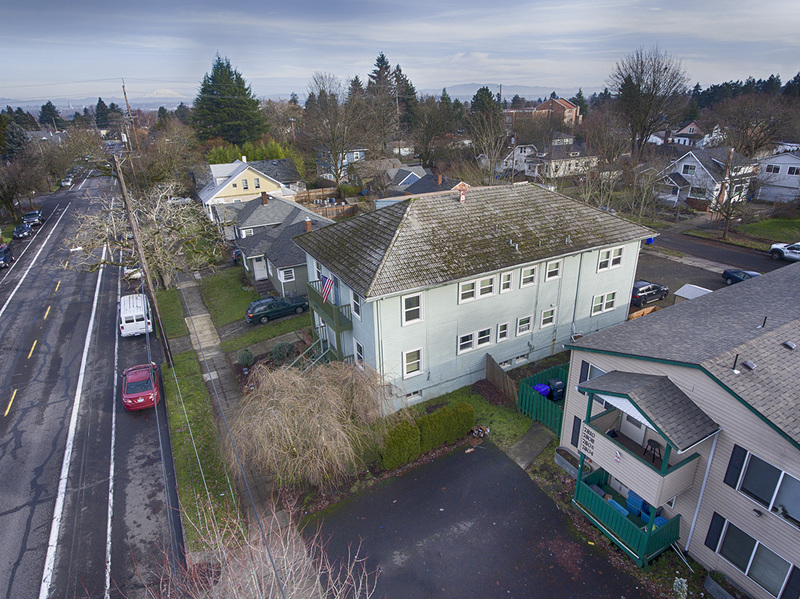 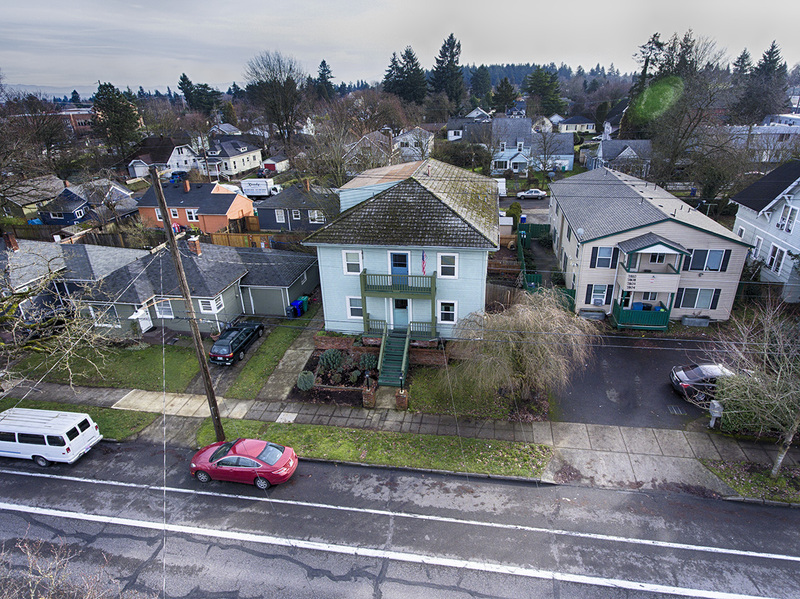 This vintage 8 unit is a perfect "value-add" which is nearly impossible to find in Portland these days! 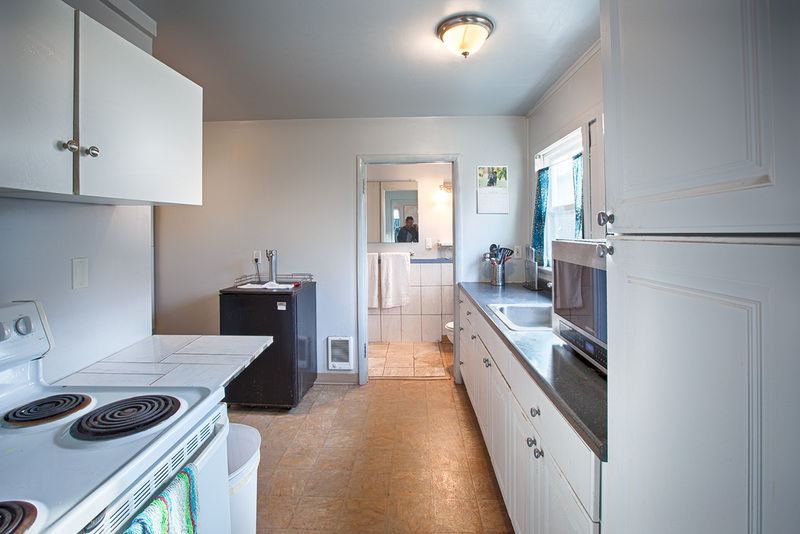 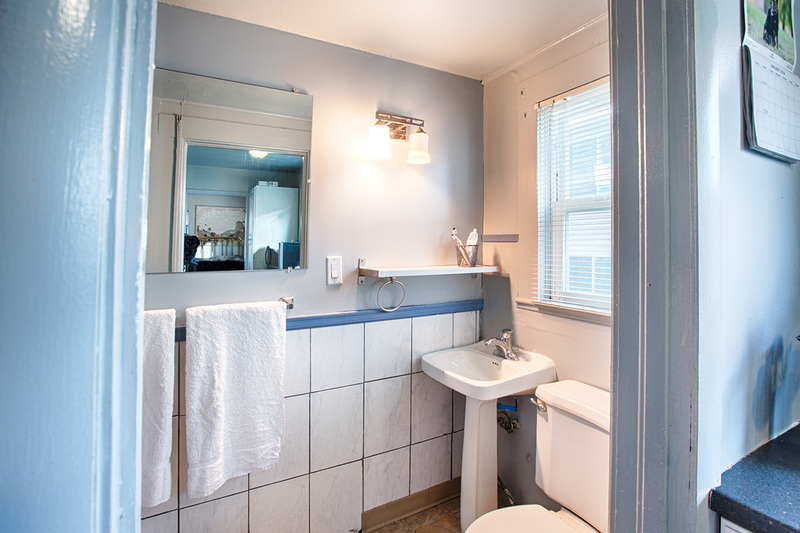 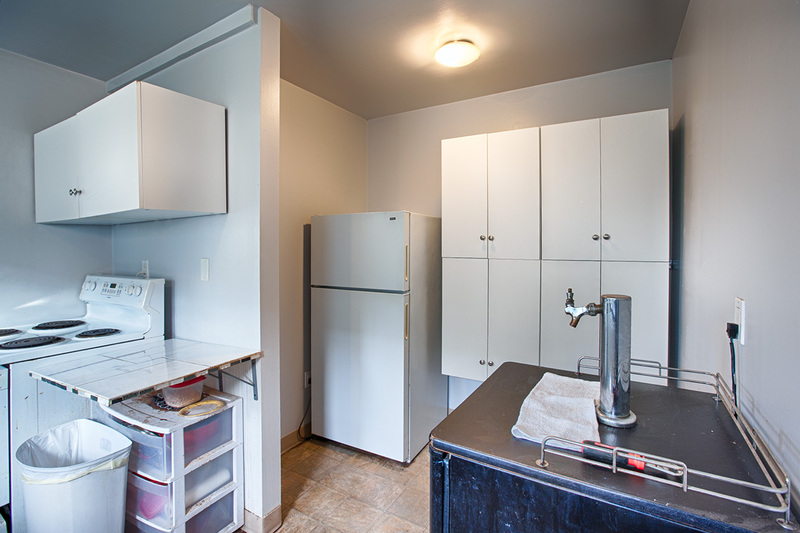 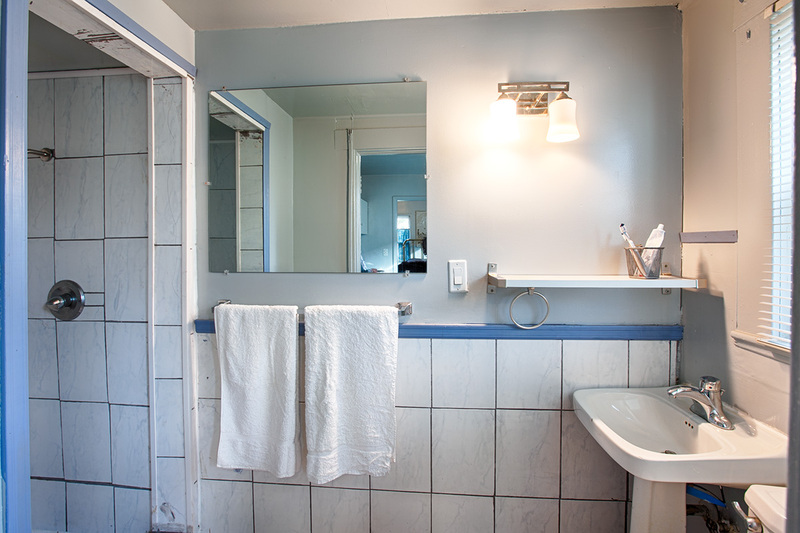 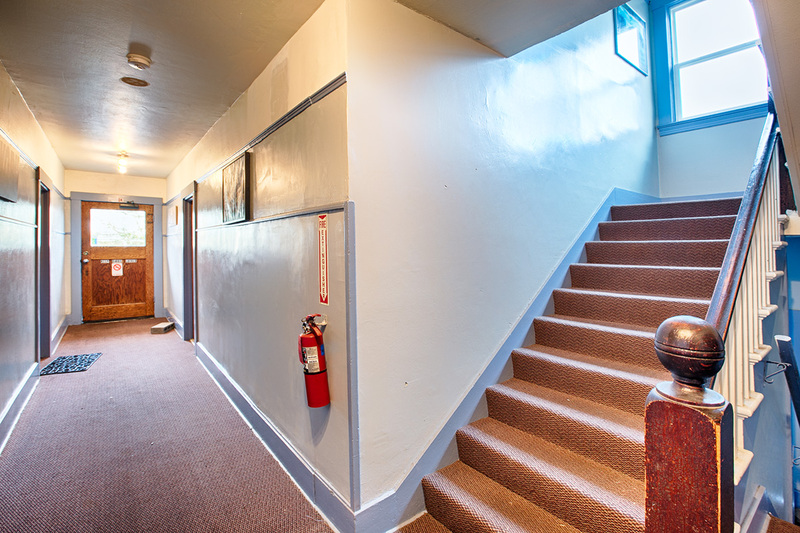 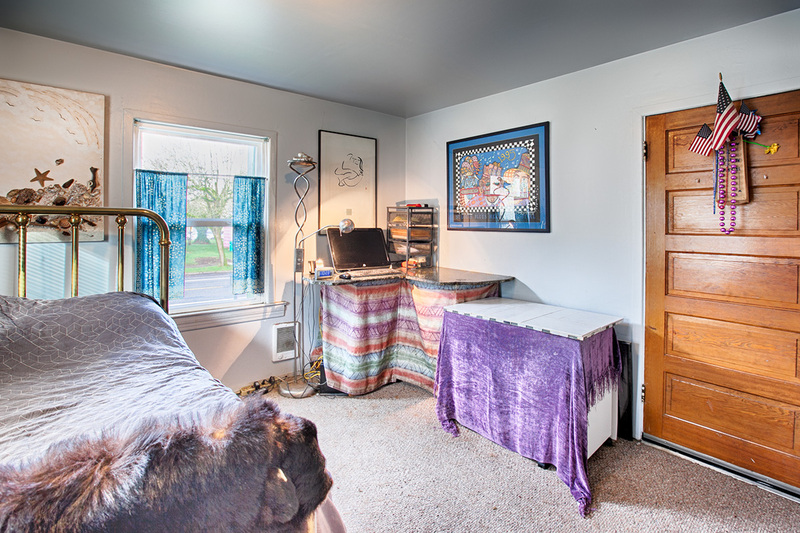 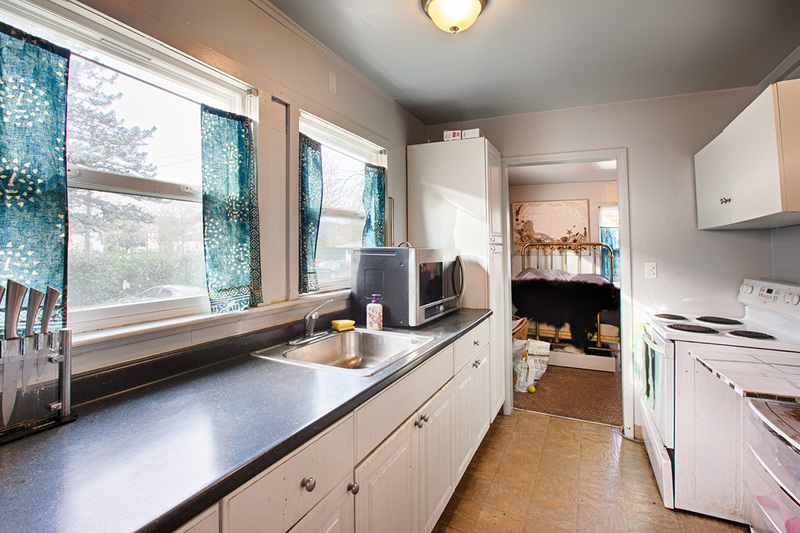 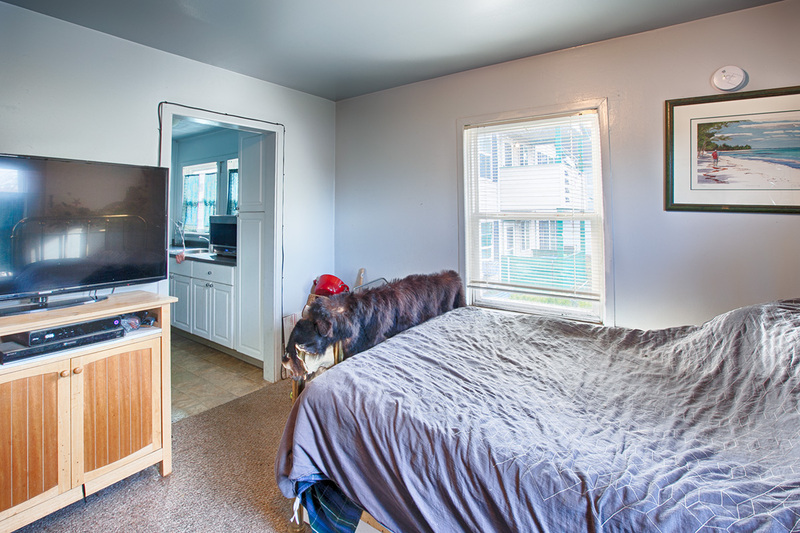 The property features six studios and two one-bedroom units, all below market rental rates. 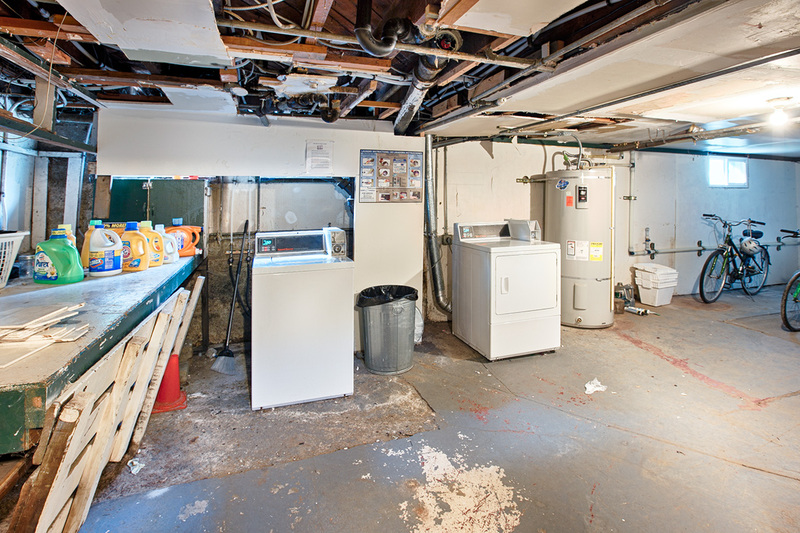 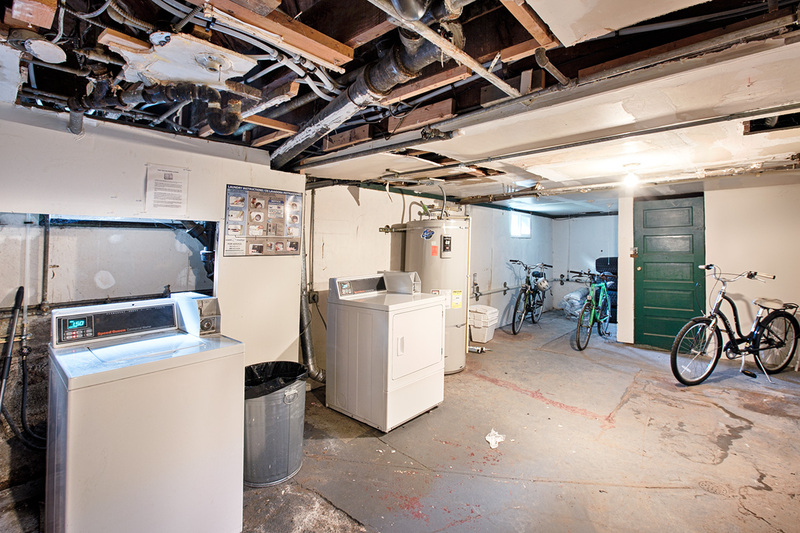 In 2016, seller installed new water main line from the street to the building (plus associated valves to kitchens and baths).